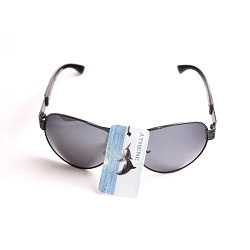 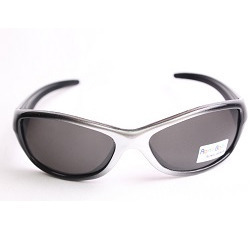 Our product range includes a wide range of designer sunglasses, kids sunglass, mask sunglasses, shaded sunglasses, sunglasses and fashionable sunglasses. 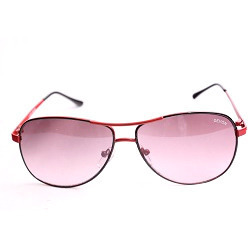 By supplying and trading the best quality of Fashionable Sunglasses, we believe in making a long lasting association with our patrons. 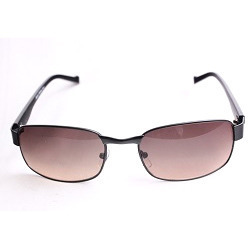 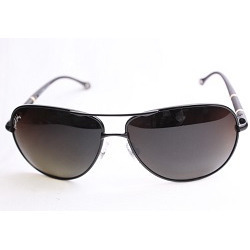 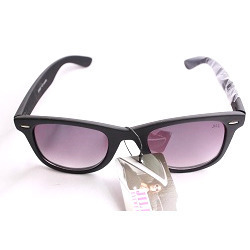 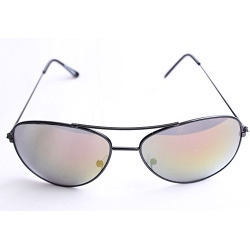 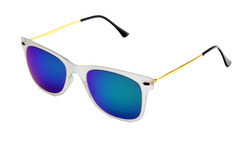 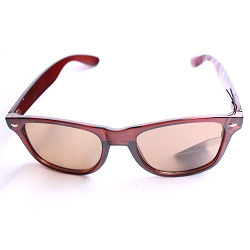 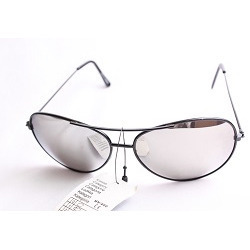 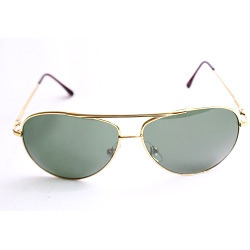 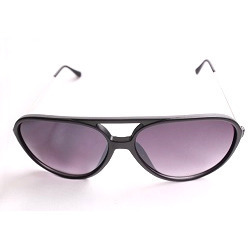 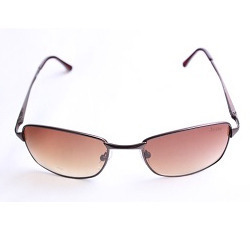 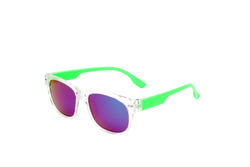 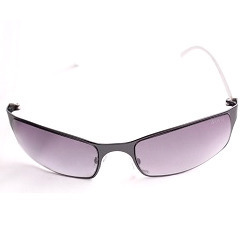 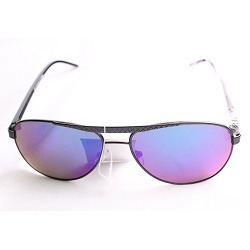 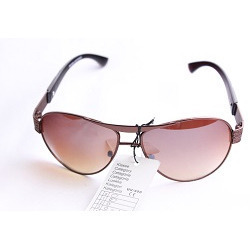 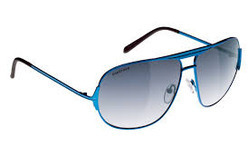 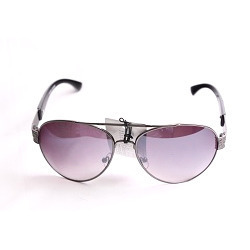 Their trendy design and smooth finish, make these fashionable sunglasses highly demanded. 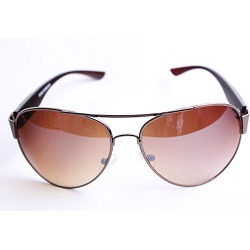 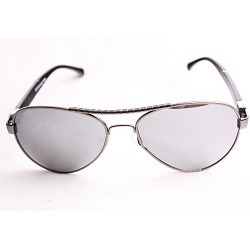 For ensuring high standards of quality, the offered fashionable sunglasses are sourced from reliable vendors. 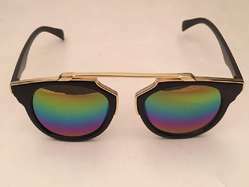 Looking for Shaded Sunglasses ?